Let’s face it – the hardest person to shop for isn’t your grandma. It’s the males in our lives. Simply because they have EVERYTHING. Clothing? Done. Headphones? Yes. New tech toys? Of course. 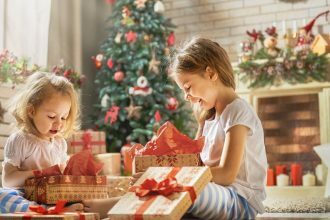 At one point in time we’ve all felt a little overwhelmed by the daunting task of shopping for our Dad, significant other, brother and best mate. But never fear, for we are here (rhyming-Gods that we are). 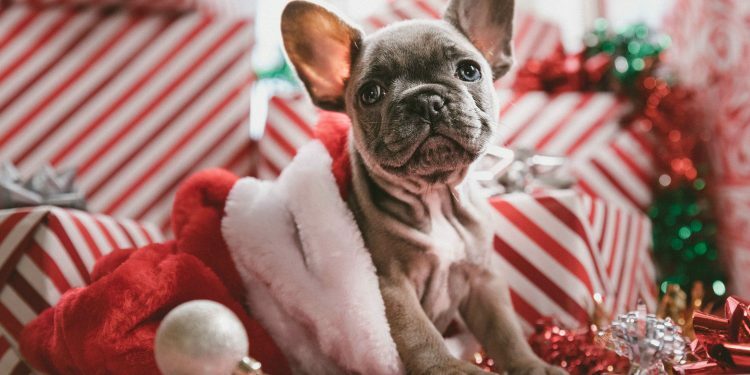 Here’s Hunter and Bligh’s go to gift guide for that special boy in your life (and no we don’t mean your dog…). A little inspiration never goes astray, especially when it comes to planning your next holiday! 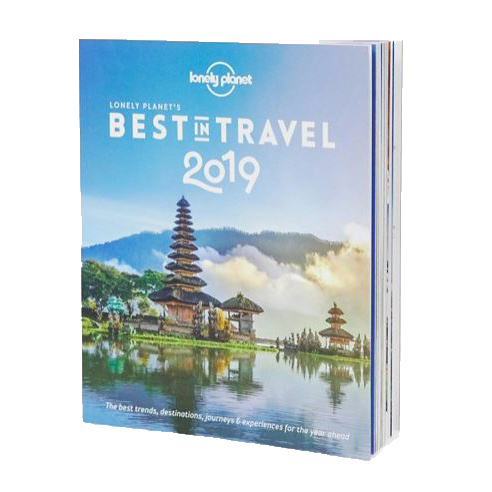 Connoisseurs of holidays and all things travel, Lonely Planet have released their latest Best In Travel instalment just in time for Christmas. 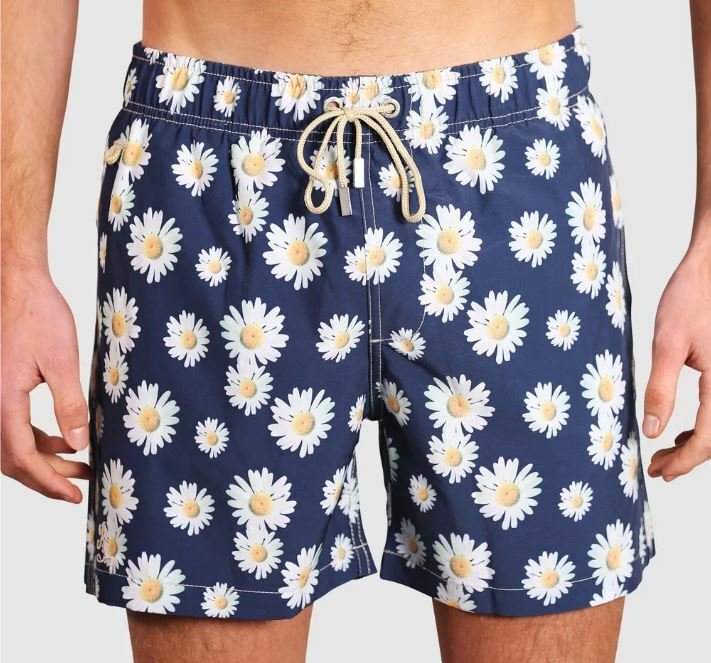 The ideal gift for any guy who can’t quite make his mind up but definitely deserves a holiday. We’ve all got one… A male in our lives with facial hair. Said male tends to leave their shaved off facial hair all over the bathroom sink, bathroom counter, the floor, in your toothbrush somehow? 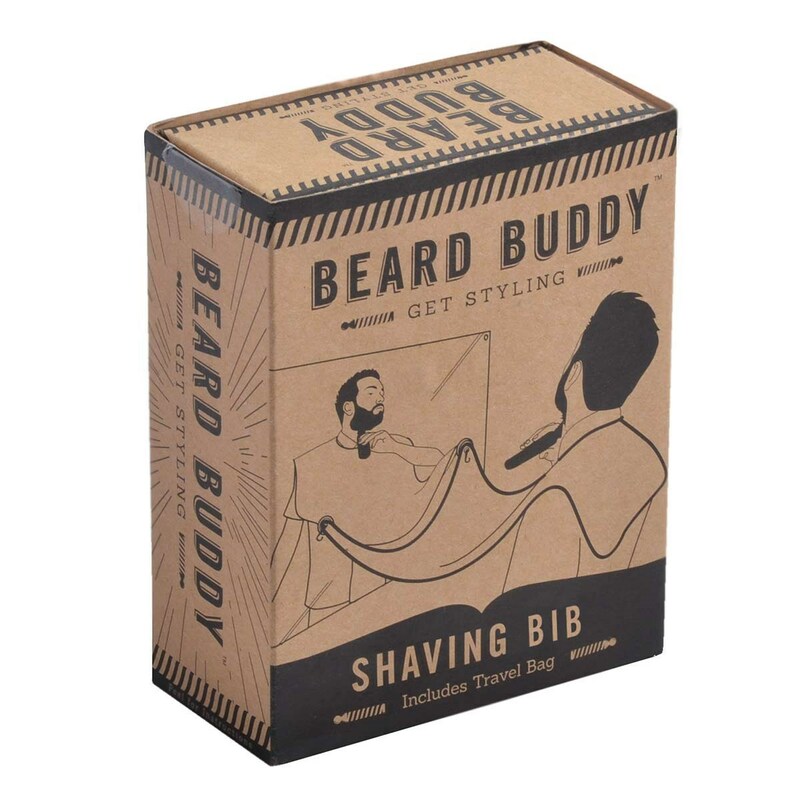 Thankfully the beard buddy is here to aid your pain and hopefully help tidy up. A must for any male who likes beer… so basically any guy you know. Dad, grandpa, boyfriend, husband, brother, boss – we’re guessing 99% of men would love to get their hands on some beerinspo. 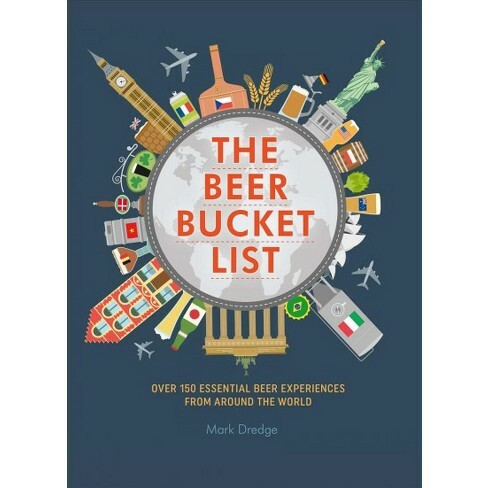 With a list of 150 essential beer experiences and a guide to exploring the best drinking spots in the world, we can’t think of a better all-round gift. Anything but ordinary, and oh so perfect in every way. 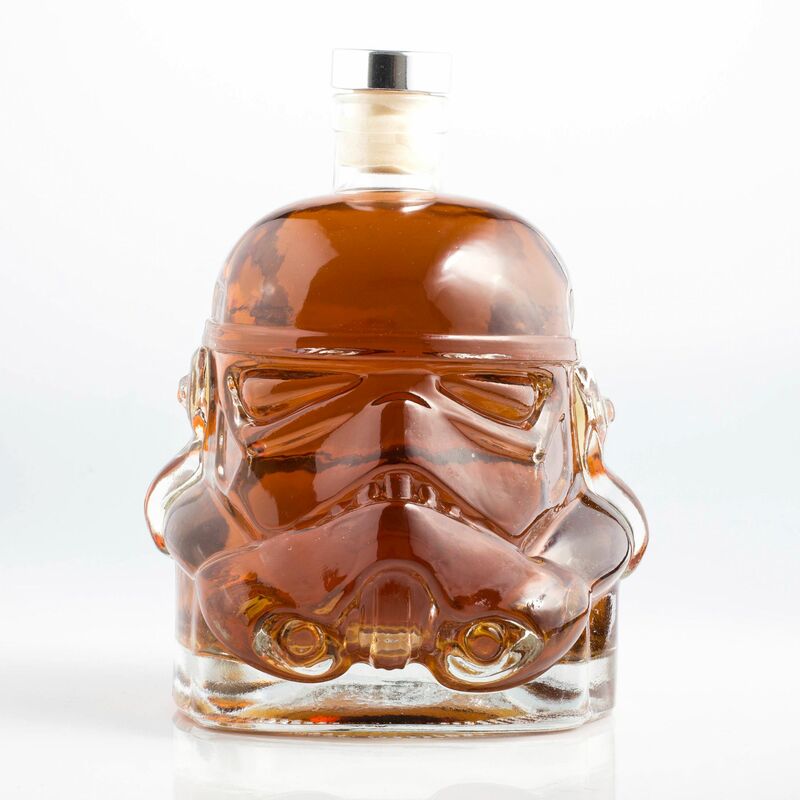 Satisfy those Star Wars cravings and the liquor cravings in one very stylish hit. The perfect accessory for the bachelor pad or to remind their loved ones where their heart truly lies, it’s likely this Stormtrooper decanter will provide a decent supply of laughs and drinks. 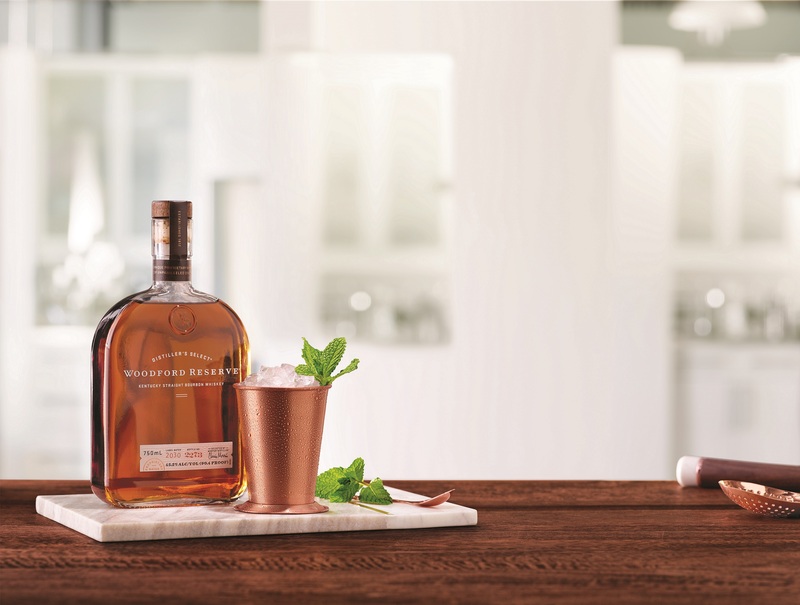 An innovative approach to twice-barreled bourbon and to gift giving, the flavourful Woodford Reserve Double Oaked Bourbon is a guaranteed winner. With rich notes of dark fruit, caramel and honey, chocolate, marzipan and vanilla, this Double Oaked Bourbon will go down a treat with that special someone. You know what every guy loves? Socks. You know what every guy never has enough of? Socks. You know what every guy can never find before work? Socks. 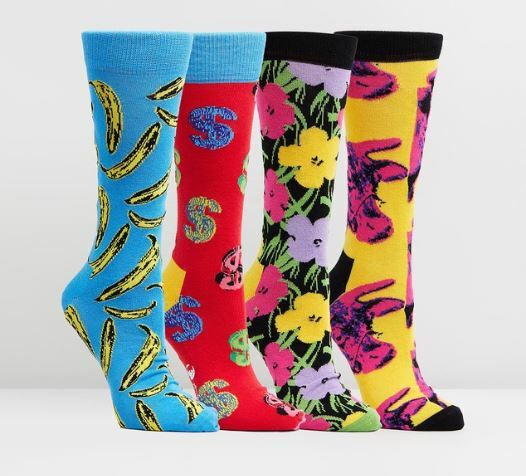 So do the smart thing and grab the male in your life a set of oh-so-fancy Andy Warhol design socks from Happy Socks. 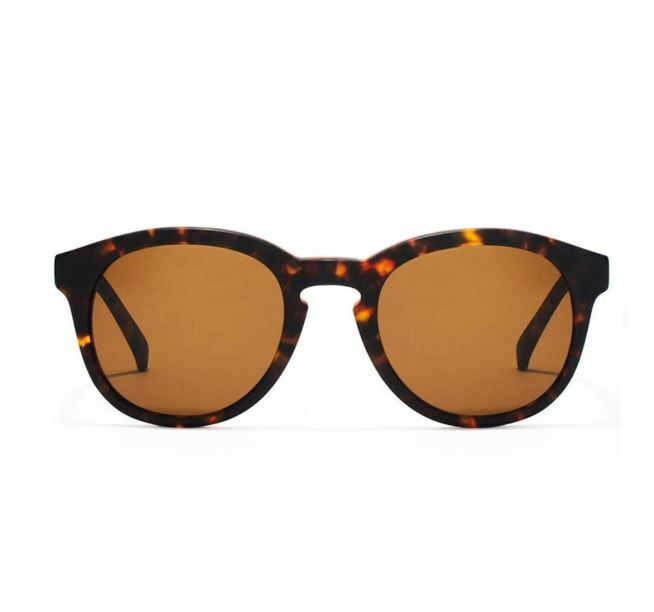 A minimal and modern twist on the classic round sunglass taking the fashion world by storm, the Anteka 2.0 from Epokhe is a stylish design guaranteed to last the season. Handcrafted from raw acetate and in a tortoise matte finish, the Anteka pairs perfectly with all outfit colour palettes and skin tones. 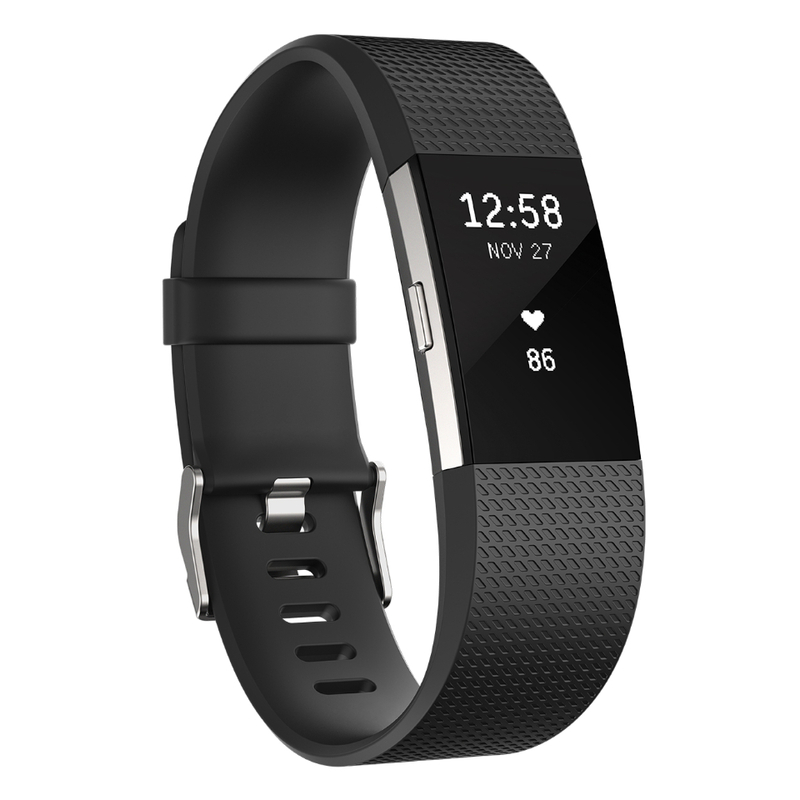 For the guy who’s always on the go and is constantly active, the Fitbit Charge 2 is the perfect gift. Without turning into a full-on smart watch, the Charge 2 tracks heart rate, a range of sports, GPS, sleep and sleep patterns, receives call, text and calendar alerts and shockingly – also shows the time. New Year, new watch? 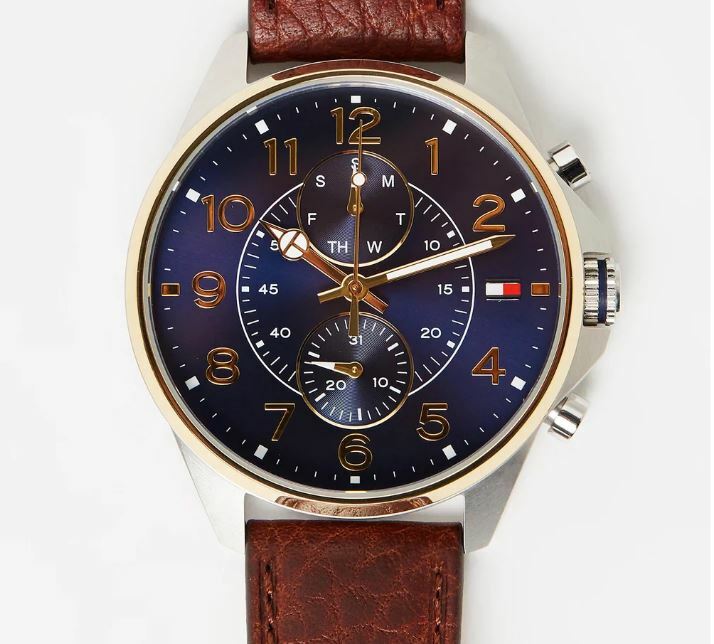 Treat the main man in your life to this stainless steel, leather strap watch from Tommy Hilfiger. Straying from the digital and smart watch trend, why not take it back to the good old days where a watch simply told the time. A classic and timeless look, you simply can’t go wrong. And finally, if you really, really, really like whoever you’re shopping for – why not splurge and go oh-so boujee? 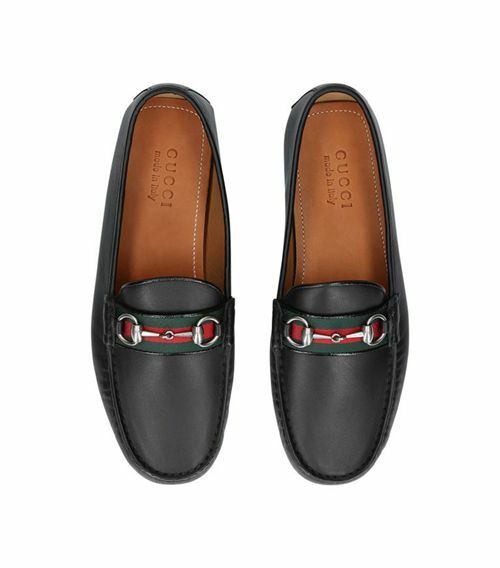 Rendered in smooth leather, these Gucci loafers are a classy pair of work shoes and an elegant pair of weekend kicks. Finished with a rubber sole for durability, whoever receives these is one lucky guy. Feast Fashion: A Style Guide for your Christmas table.